The team at Planet Blue sure know how to make a damn good lookbook. 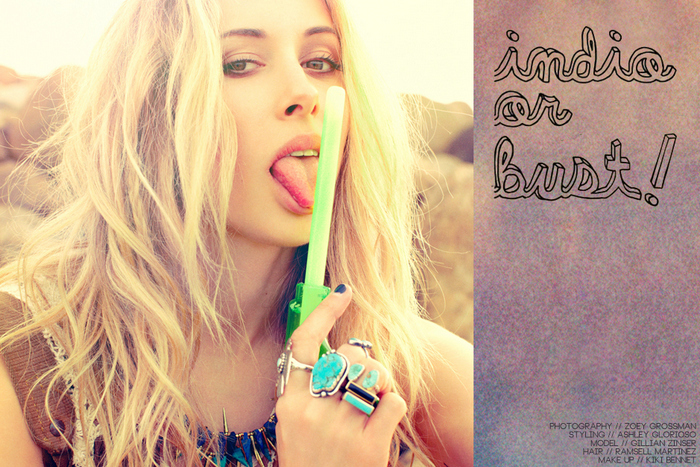 Gillian Zinser is so perfect for this. Love Love Love every outfit! this is so great!! Loved it! Maaan oh god. She was my fave on 90210 and maybe one of the only reasons why i watch it haha!! Loved this. The chain bralette is suuuhhhh-weeeet! I need that in my life!! 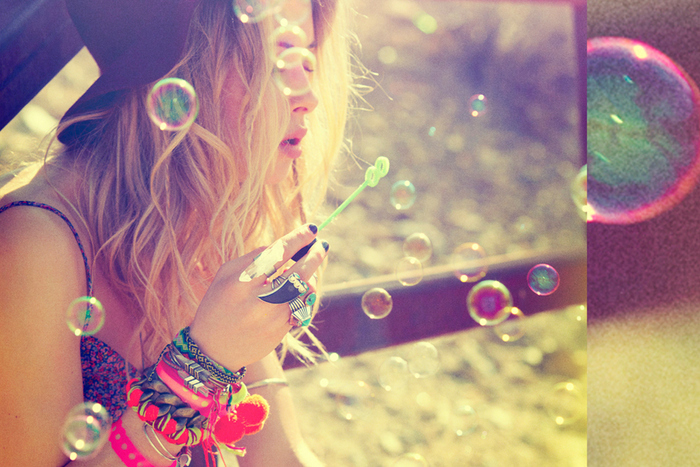 These pics make me crave for summer..
this is the best article that I ever see in my entire life! The photos are fabulous! You can translate click on upright frame, if not work please put mousse inside and click F5. oh myyyy these bracelets! I can't wait for summer!!!! This is perfection! Love her! I love the glass and the rings. Oh the rings! Very cool. Planet Blue always has the most killer editorials! Thanks for sharing.